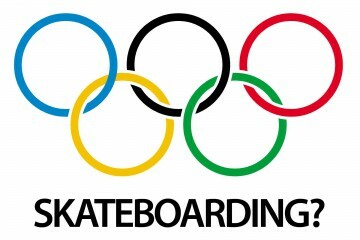 Opinion – Should Skateboarding be an Olympic Sport? This is a little different but I thought I would write about it none the less, I'm also very curious as to what everyone thinks about it. 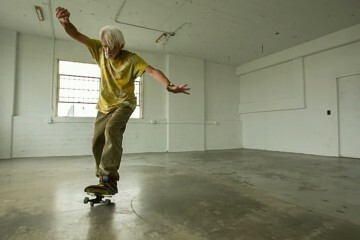 Skateboarding is v... Read More. Check out this amazing clip for 'Somebody New' by Rochester based band Joywave. 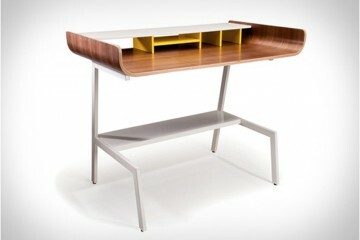 We've been meaning to post it for a while now, and keep forgetting (thanks to ra... Read More. 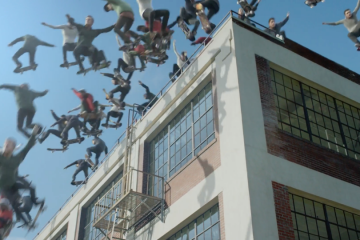 SKATEBOARDING Is Getting RIDICULOUS!! Yup, it's all in the title. Playstation in real life. 4 minutes of absolutely insane skateboarding by Mikey Whitehouse. We... Read More. So on point! Soundtrack and all. 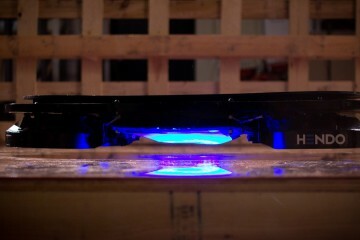 So few people, including skateboarders, really have any idea of what it takes to make something as simple as a modern skateboar... Read More. Enjoy this film made by Leica featuring Ray Barbee, an American skateboarder from San Jose, California which I've been haunting ever since he blew our minds in ... Read More. 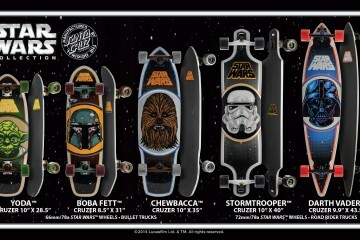 Santa Cruz Skateboards have done a collab with Lucasfilm and they've released a limited edition collection Star Wars skateboard decks and cruzers. We want th... Read More. This takes me back to the doubles action in The Search for Animal Chin circa 1987! 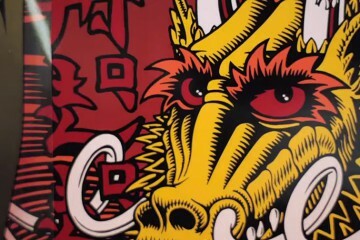 More than 30 years deep into the professional game, Tony Hawk continues to ch... Read More. 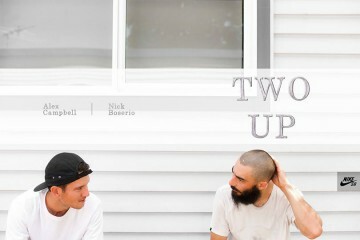 'Two Up' is the first Australian Nike SB video by Chris Middlebrook and features 2 gnarly Aussie riders Alex Campbell and Nick Boserio. 'Two Up' was filmed in A... Read More.